Our range of products include graphite coated fiberglass fabrics and graphite coated fiberglass cloth. 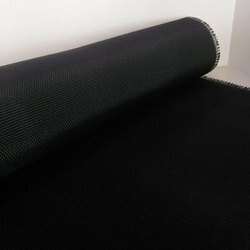 Our clients can avail from us Graphite Coated Fiberglass Fabrics for which, we are known manufacturer. 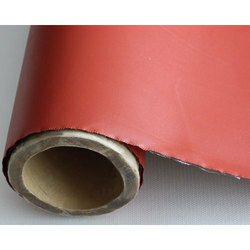 We deal in the non asbestos welding blanket known for high temperature and heat resistance. We manufacture these products to suit the variegated demands of customers. In order to ensure durability, these products are checked thoroughly in various parameters.